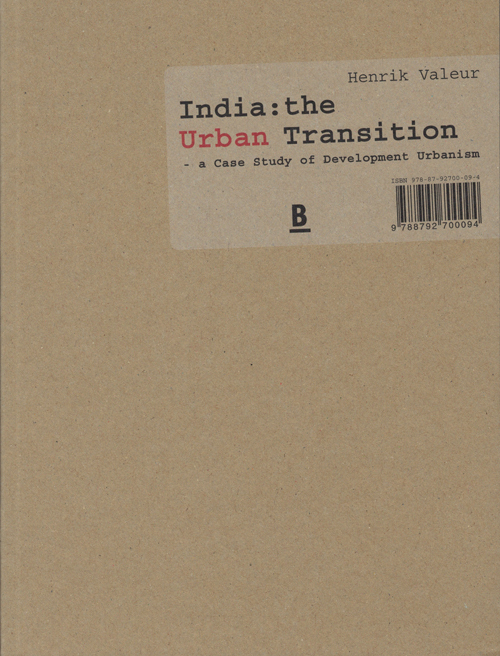 Based on his experiences teaching, researching and practicing in India, Henrik Valeur discusses some of the problems related to the urban transition of India. The research includes air pollution, contamination and depletion of fresh water resources, its precarious food situation, the lack of proper housing, and various environmental and human health problems related to motorized transportation. 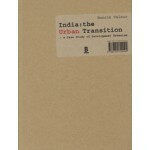 He proposes a number of possible solutions, including the use of plants and natural ventilation to create clean indoor air, the revitalisation of an existing system of water canals, the creation of vertical kitchen gardens, a strategy for making an entire neighbourhood car-free and a design for self-designed, low-cost housing.